Yesterday Octopus Energy said it was going to “replace and improve” upon the export tariff by introducing a product which would pay consumers a flat rate of 5.5p per kWh of exported electricity, an increase on the previous export tariff of 5.24p/kWh. In addition, an ‘Agile Outgoing’ tariff will track day-ahead power prices and pay consumers a variable rate, allowing those with a domestic battery to store the power and secure more preferential rates. 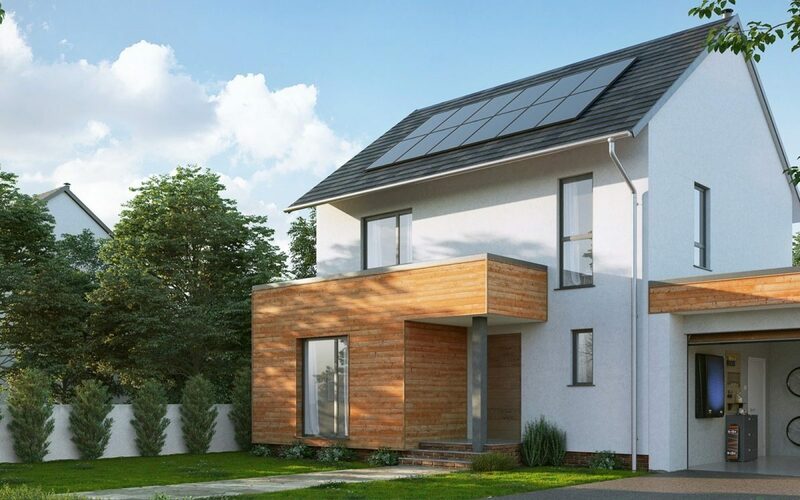 Octopus’ announcement came less than a week after E.On launched a ‘Solar Rewards’ programme that pledged to maintain the export tariff for the first 500 customers to sign up to its solar deployment scheme. Earlier last month challenger supplier Bulb confirmed that it was to purchase exported solar power from 50 customers as part of a pilot programme designed to test the waters. Still under development, the Smart Export Guarantee will mandate that all large energy suppliers must offer a rate at which they are obliged to purchase power exported from small-scale renewables. A government consultation on the scheme closed earlier this year and the Department for Business, Energy and Industrial Strategy has pledged to announce further details regarding the scheme’s design as soon as possible.